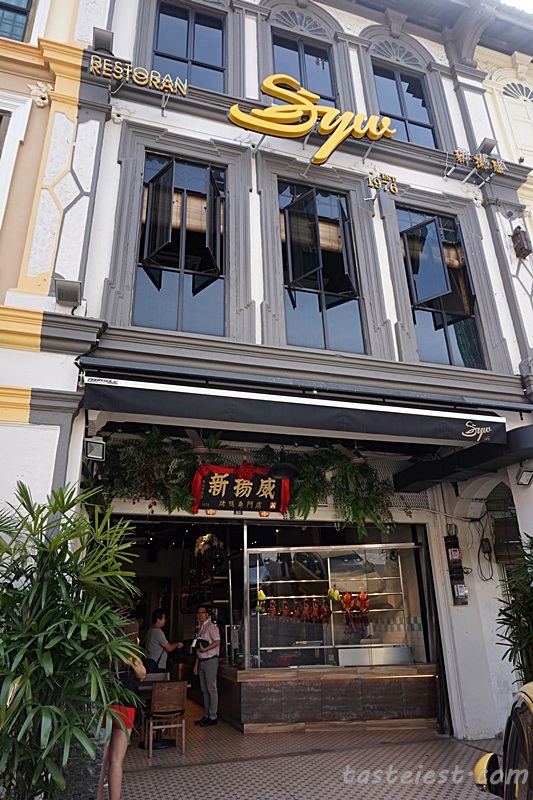 Every time we drive down to KL we will stop by Ipoh for Dim Sum but this time we going to try something different, searching through Internet and we found this famous roasted duck shop Restoran SYW Roasted Duck Ipoh 新扬威烧鸭饭店. 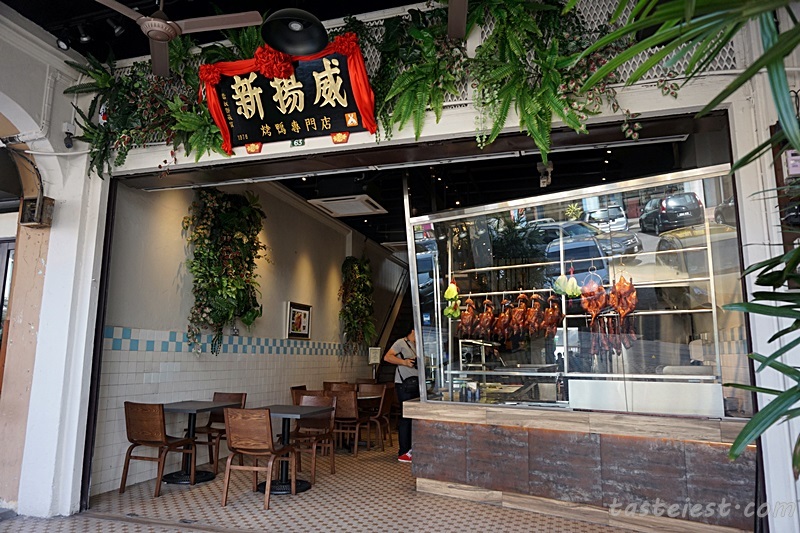 For sure we going to give it a try since I am so addicted to roasted duck, in Penang I always visit Jit Seng, Golden Lake Food Corner or Tan Kee at Lunas, which is quite nice. Restoran SYW Roasted Duck Ipoh established since 1976 and move into Jalan Sri Ampang to setup their main branch which then open up another branch at Jalan Medan Ipoh. 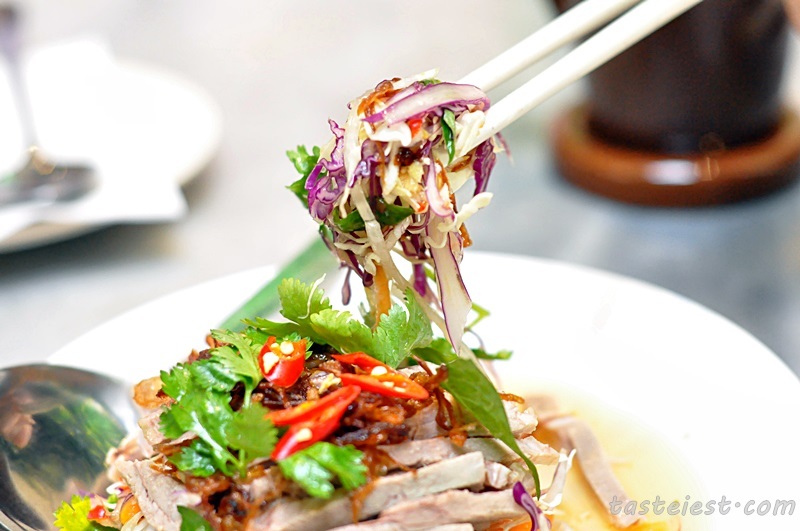 It has since then become one of the well established Roasted Duck Rice shop in Ipoh with their well preserved traditional cooking method for a great pieces of roasted duck. 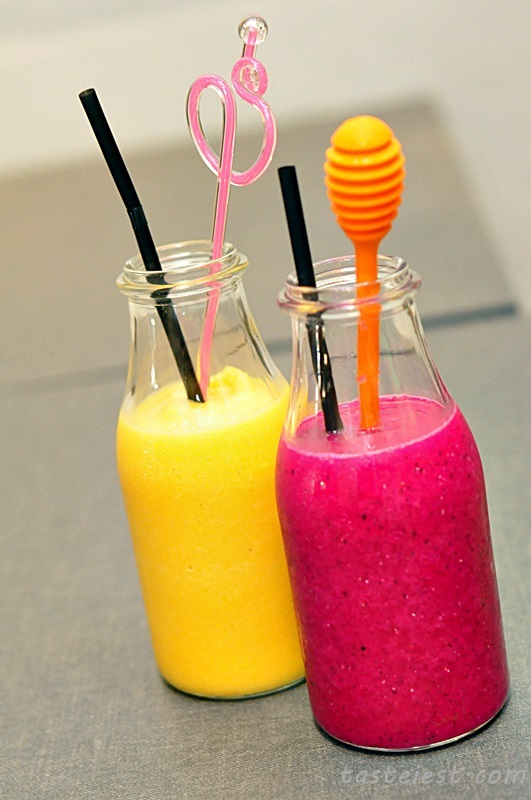 Jackfruits Smoothies RM7.70 and Dragon Fruits Juice RM7.70, instead of using traditional juice extractor they invested in more advanced and expensive Cold Pressed Juicers which first crushing then pressing fruits for highest juice yield with little to no heat involve to keep fresh fruits nutrients intact. We can really feel the smooth texture and fresh flavor. Boiled Duck Meat Salad RM10.90, combination of various fresh vegetable top with boiled duck meat and secret recipe dressing. 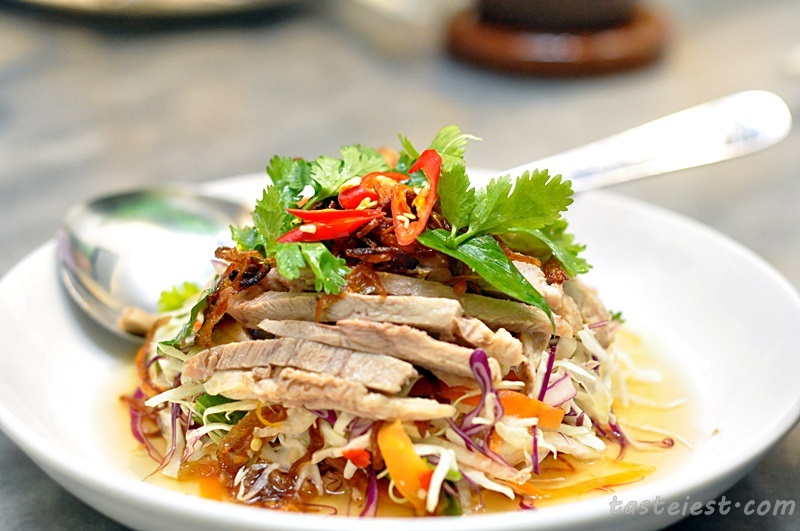 Boiled duck meat is extremely juicy and soft in texture, mixing together with the crunchy vegetable, sweet and sour dressing making it taste so appetizing. 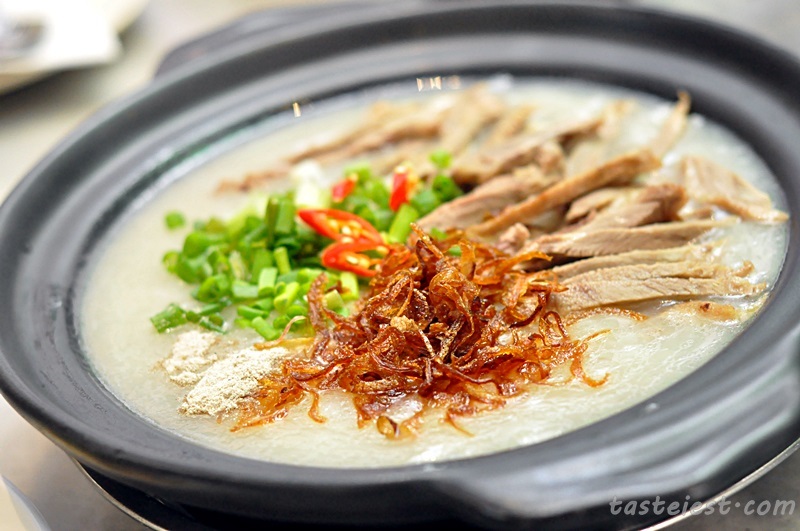 Claypot Duck Porridge RM8, a big bowl of porridge top with boiled duck meat, deep fried shallot and spring onions. 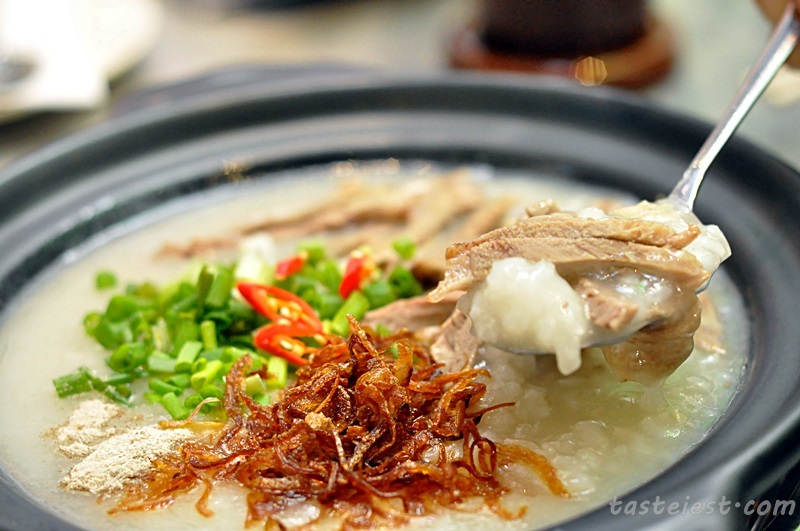 It is not typical porridge that cook with plain water instead they use duck bone soup to boiled the porridge and cook for long hour to create the smooth texture and sweetness. Added in shallot and spring onion help to boost it flavor even more. 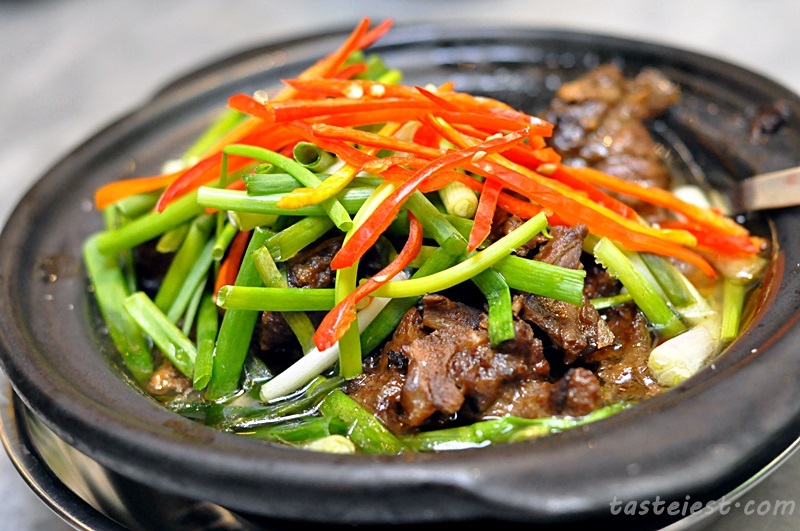 Claypot Ginger Duck RM26, generous amount of duck meat cook together with ginger, served with spring onion and chili slice. 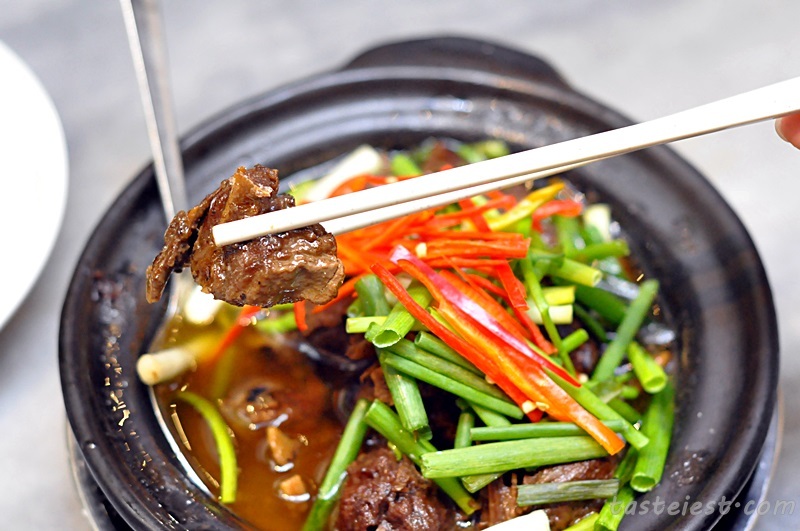 Some of my friends cannot accept the strong ginger flavor we ate some where but I am very sure they will fall in love with this because they use young ginger to braised duck meat which doesn’t has very strong flavor but still create the needed flavor for Ginger Duck. Signature Roast Duck RM55 Whole, RM29 Half, RM17 Quarter. Finally my long awaiting Roast Duck is served, immediately we can smell the fragrance of roasted duck and impress by food presentation. 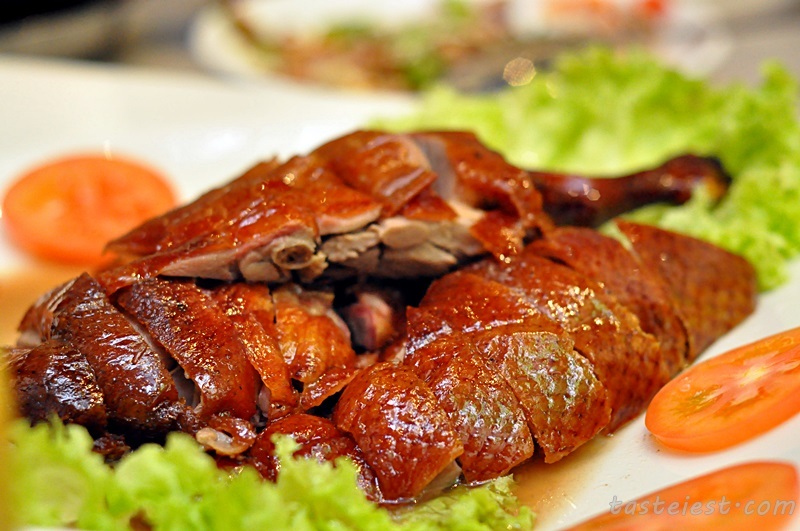 Roasted duck is nicely cut into proper size and crispy skin is intact, I am very particular on the cutting size as it may greatly impact the overall texture and flavor. 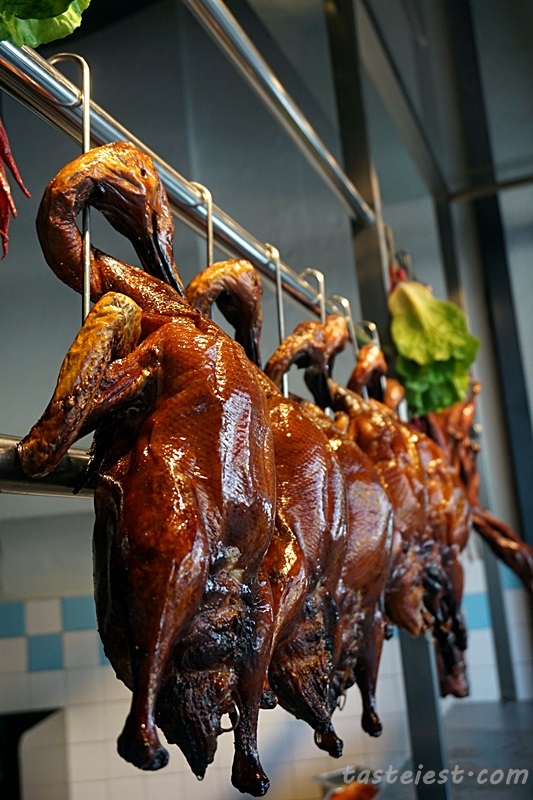 Signature Roast Duck are roasted using charcoal and season with Dang Gui (Angelica Sinensis Root) which create a very unique flavor, duck skin is extremely crispy and duck meat is so juicy and flavorful. 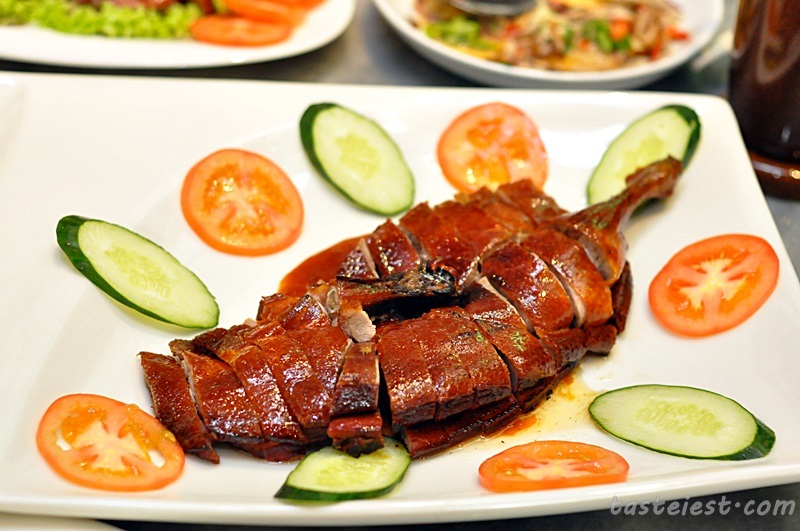 Pipa Duck RM55 Whole, RM29 Half, RM17 Quarter. 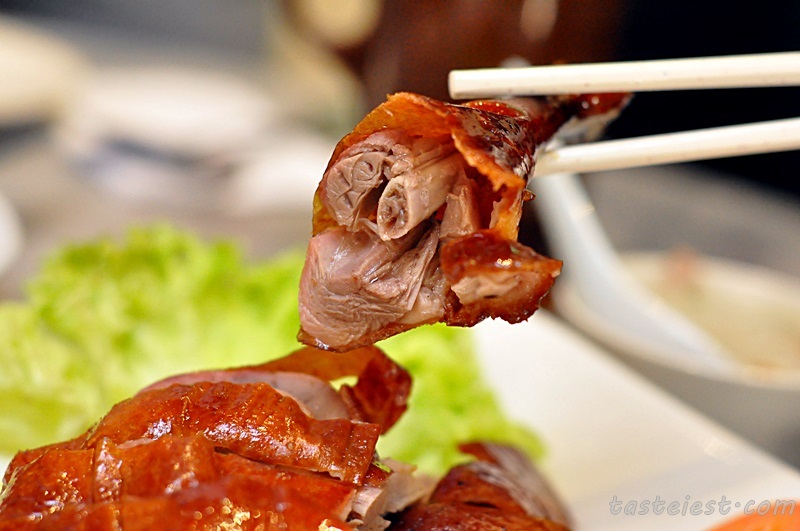 In Penang, typical Pipa Duck are roasted to extremely crispy texture and duck meat tends to be very dry with hard texture but in SYW they nicely roasted the duck to crispy skin but retain moist duck meat with a thin layer of fat. As everyone know that duck fat is extremely flavorful so a nice thin layer help to boost it flavor. 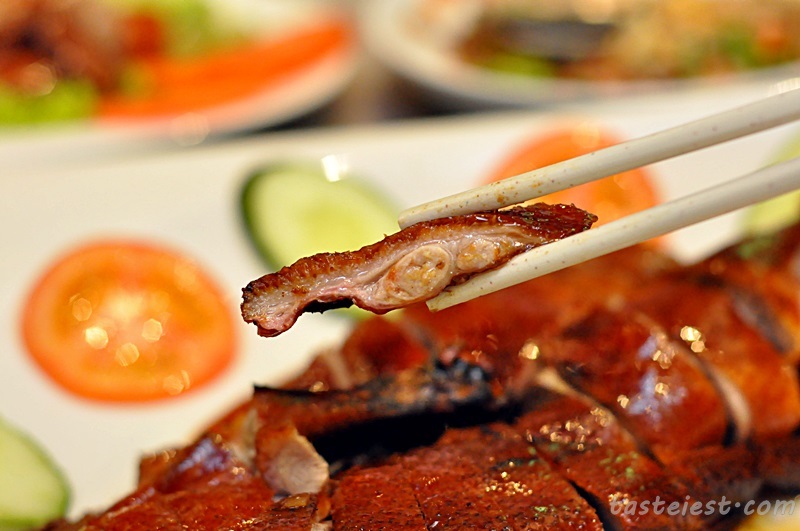 Char Siew and Roast Pork RM12 Small, RM17 Medium, RM28 Large. 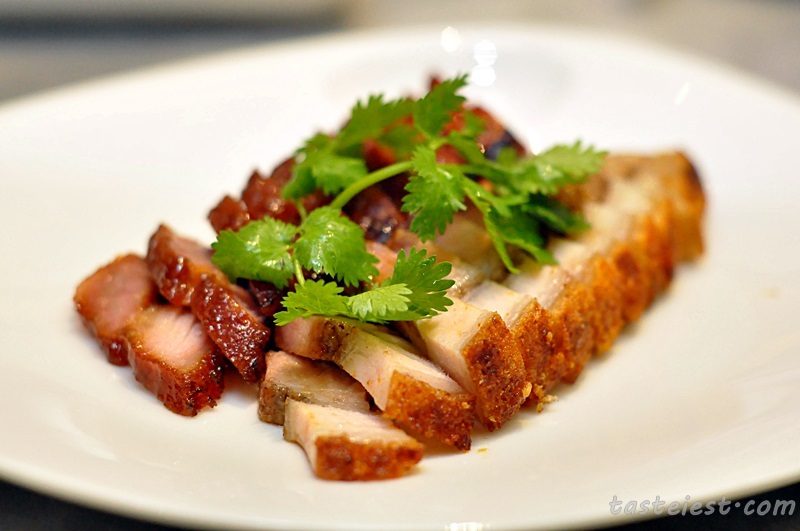 I am very impressed with their Roasted Pork because myself has try Homemade Roasted Pork a few time but the result is not even close to what we had here, it is nicely season to flavor and extremely crispy skin. 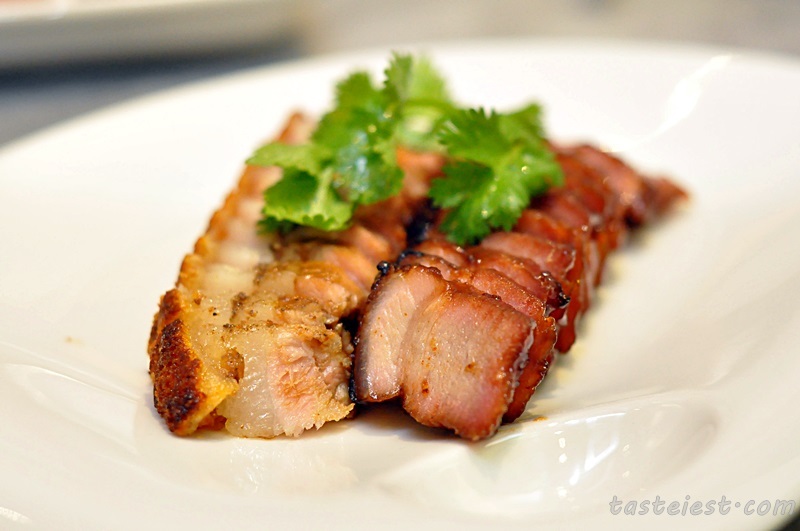 Char Siew is nicely marinated with flavor as well, it is not too sweet and using layer meat create a very moist yet flavorful char siew.